I really wasn't sure what to expect from the big screen adaptation of The Maze Runner, but this piece of concept art shows us something massively epic! It was enough to spark some excitement in me. 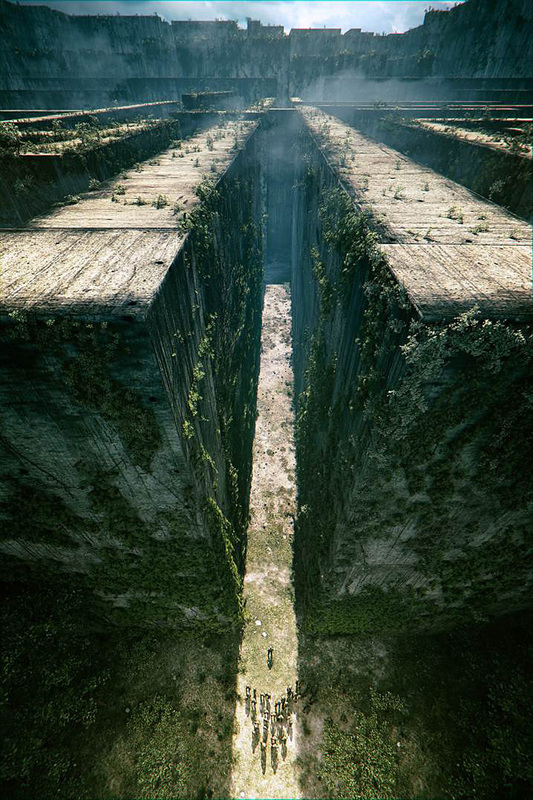 The image comes from EW who points out that the maze walls look "industrial and ancient." It was for me, really. 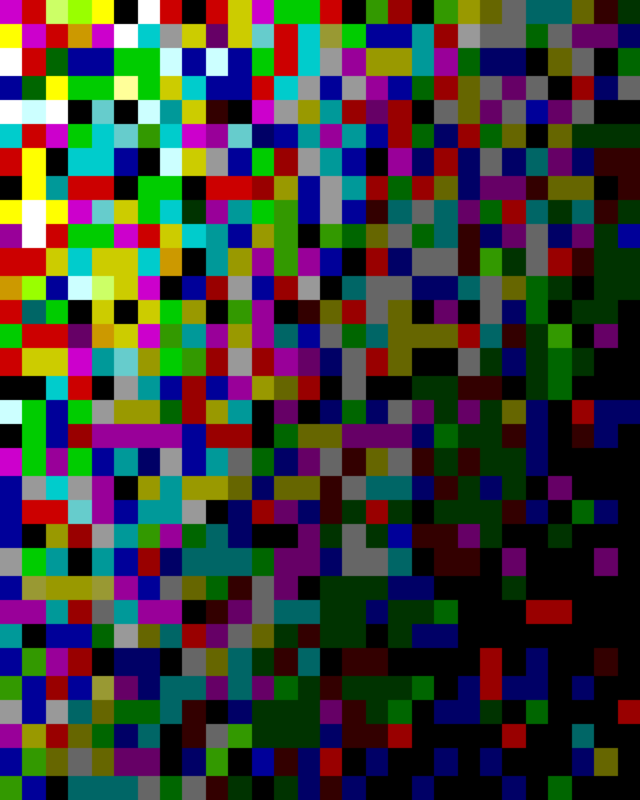 I like writing images. I started daydreaming about what it’s like to be at those doors and looking up at those walls. The story begins with the lead character, Thomas (played by Teen Wolf‘s Dylan O’Brien), awakening inside a rusting, rumbling industrial elevator, which ascends from some unfathomable depth — into a peaceful meadow. He has no idea who he is or where he comes from. “The doors open and deposit him in this rustic, idyllic place surrounded by walls on all sides,” says Ball. Thomas also finds himself surrounded by a ragtag group of other boys his age. “He is just one of many boys who have come up once a month in the last three years,” Ball says. They also have no idea who they are or how they got there, but they’ve pieced together a few things about the creepy walls that surround them. Most of the kids are content to stay within the confines — and relative safety — of the glade, even if it means never knowing why they’re there, or if anything lies beyond. Something must be, right? Something built all this and put them there. Only the bravest of the boys are willing to venture out to look for escape. A moment like that is what Ball hints at amid the tiny figures in this concept drawing. ”Thomas is the boy who takes that step forward when everybody else takes a step back,” he says. Another challenge: the maze changes every day. Despite its imposing size, the walls somehow shift in the night, and so those who run out to map it tend to find their efforts useless the next day. The movie sounds like it's going to be incredibly entertaining. I love the concept. It goes into production soon, and it's set to be released on February 14th, 2014. I'm looking forward to seeing more!